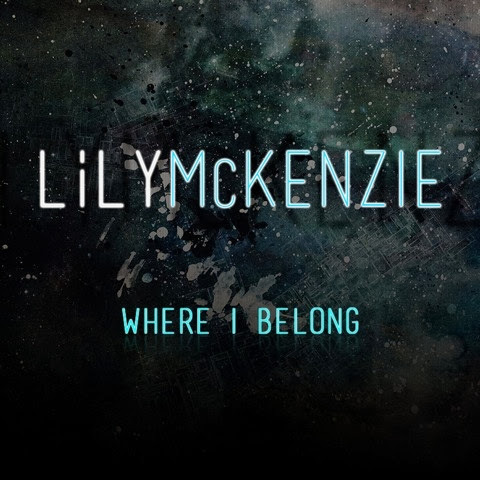 The sensational UK singer-songwriter and pianist Lily Mckenzie has dropped two bombshells on us this past month alone. Mckenzie who hails from South London is no stranger to the stage and music scene, as she has worked with the likes of Breakage, Wiley, Brackles and Falty DL to name a few. As well as performed on big stages at events including T in the Park's ‘BBC Introducing stage, The BBC Maida Vale Studios, Ronnie Scotts, XOYO and Notting Hill Arts Club - among a number of others. 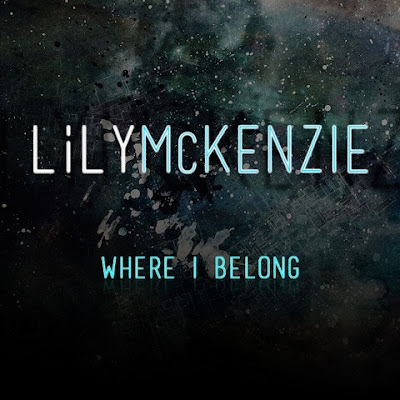 Lily Mckenzie has unveiled her new number ‘Where I Belong’ ahead of the release of her debut EP ‘Support Release’ in 2014. ‘Where I Belong’ was produced by i-o sounds and Exmoor Emperors at Dental Records and will see it's release on December 4. She has also unveiled the Danglo 'Bubblin' UKG remix of ‘Where I Belong’, take a listen to that below. What version do you like best?